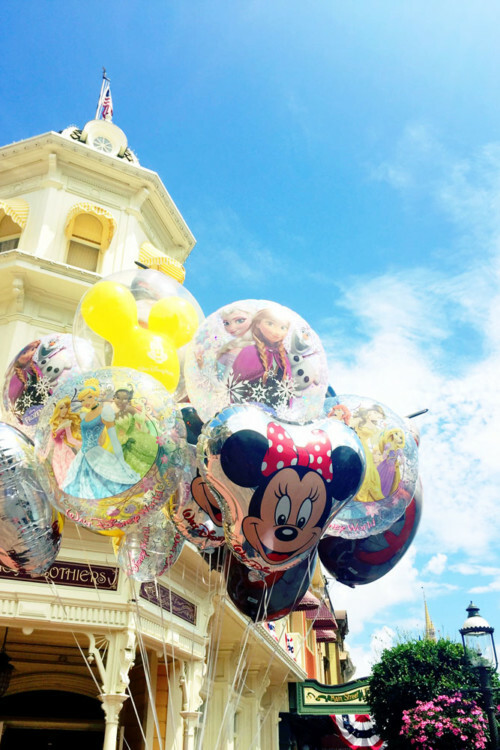 No one wants to experience frustration and regret on their Disney vacation, but that is exactly what happened to our Twins TravelingMom on her most recent trip. She wished she had known then what she knows now, and, thankfully, her story had a happy ending. Now she wants to share what she learned with you. 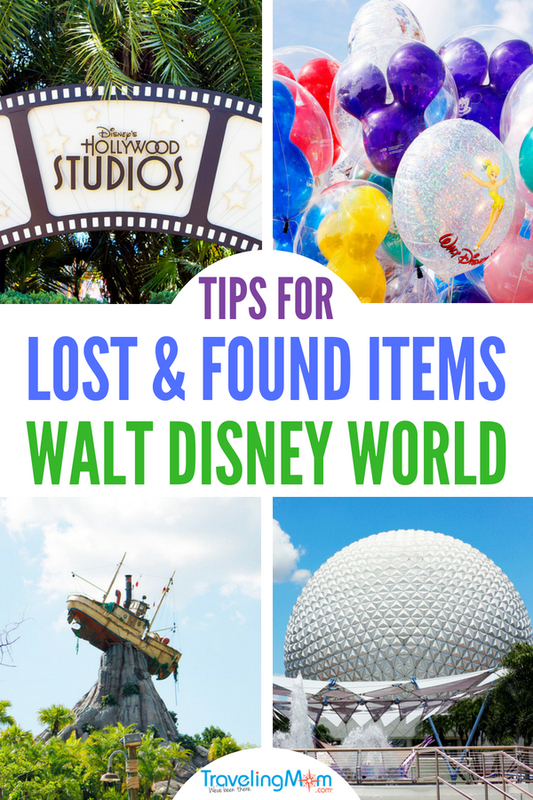 These are her best tips for retrieving items for Disney lost and found. Whether surprising your kids with their first trip or heading back for another stay this year, a Disney vacation never seems to get old. One unexpected event that can make or break your trip is a lost item. My recent mistakes taught me a lot about the lost and found process. This information could be a turning point in having a successful vacation. 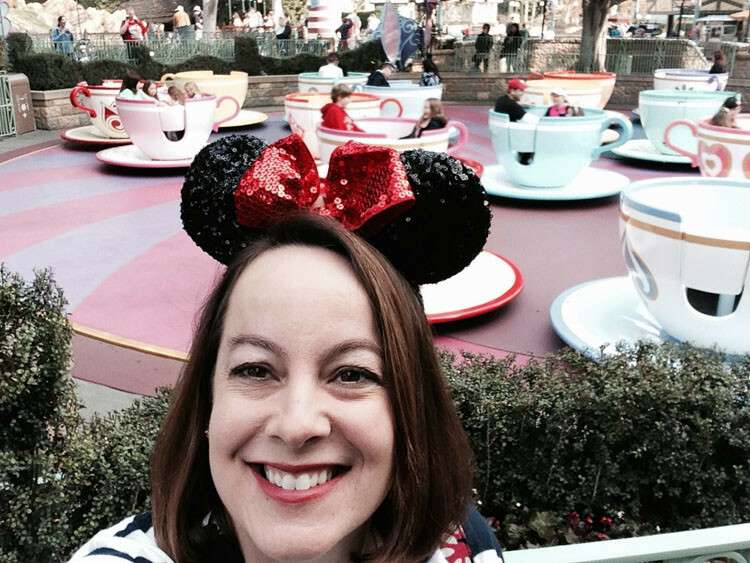 Read on for my best tips on interacting with Lost and Found Cast Members at Disney. Just because I am a Traveling Mom doesn’t mean I am immune to having not-so-magical vacation experiences. When I reached out to my fellow Traveling Moms to see what they had to say, I discovered I was not alone! Many of us have had missing item adventures, and we each had differing levels of success finding our items. It’s All About The Lost Minnie Ears. “I took my first trip to Disneyland with my girlfriends in January 2015. Eager to see the differences in attractions from east coast to west coast, I boarded Space Mountain and placed my daughter’s sparkly Minnie ears in the pouch for storing during the ride. After an exhilarating plunge into space, we exited the ride and walked out. Then I remembered…THE EARS. I went back down the exit ramp and asked the Cast Member if we could check the ride for my missing ears. Rut-roh! They were gone. Whether they ended up Lost in Space or on someone’s head, I’ll never know. 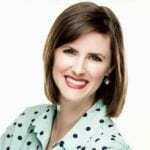 But I do know that I had to buy a new pair, so I could return them to my daughter,” says Sherri Boswell, Melodious TravelingMom. Can You Hear Me Now? Lost Cell Phone. Lost in Space: Fitbit at Disney World. “I almost lost my Fitbit at Disney World on my favorite ride, Space Mountain. As we were leaving the arrival area post-ride, a Cast Member tapped me on the shoulder and handed me my Fitbit. It had gotten caught on the exterior of the ride. 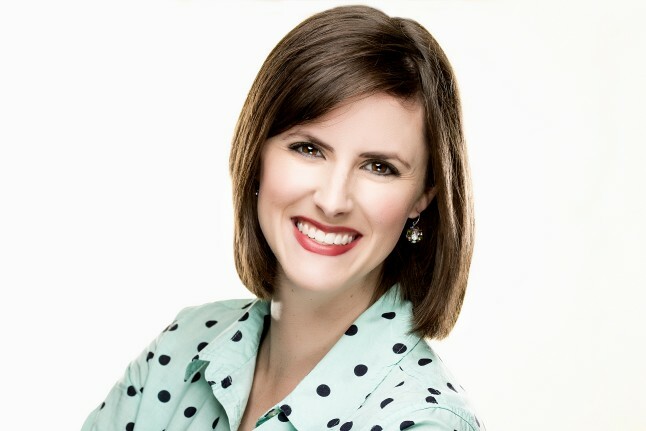 Lucky for me, the staff did a double check and found it,” shares Sarah Pittard, Solo TravelingMom. A Missing Backpack Finds Its Way Home. My recent experience has a similar feel to the stories our other Traveling Moms have shared. My sweet husband took our twins to Disney Quest, a now-closed interactive video game arcade in Disney Springs, while I was in meetings all day. He set his backpack down at some point in their adventures and forgot about it. Luckily, we realized it before we departed Orlando, so we were able to talk to our concierge, Disney Lost and Found, and other Cast Members who were all on the lookout for it. Happily, my husband’s backpack was found and returned to us about a week after we came home. Disney Lost and Found Happens to Everyone. 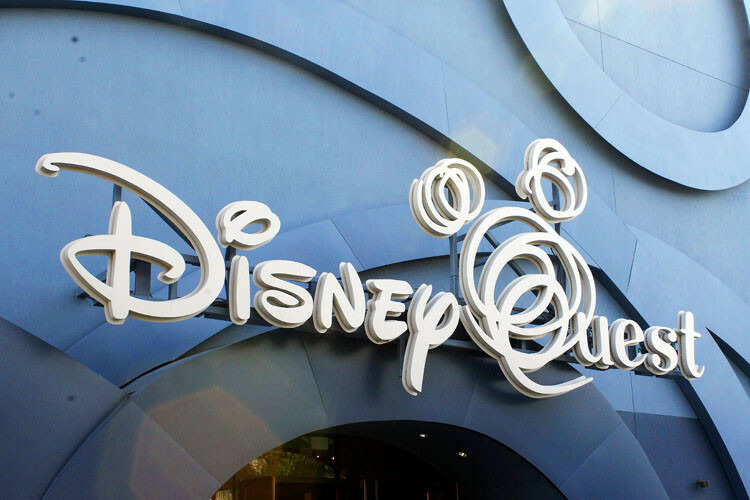 I never want anyone to go through the turmoil and frustration my family went through after our experience at Disney Quest. I’ve gathered a few great tips for increasing the odds of finding a missing item (and also hoping that we’ve learned from our mistakes and it won’t happen again). Find the nearest Cast Member and alert them as soon as you’ve discovered a missing personal item. They will put you in touch with the right people by calling them or handling the situation themselves. When you speak to Lost and Found, be sure to be as descriptive as possible about your missing item. Have your full name, phone number, reservation number/room number, and mailing address at the ready. After giving a detailed description of our missing item, my husband gave Lost & Found every possible way to contact him. Don’t be afraid to ask everyone you can think of for help! Walt Disney World wants your vacation to be magical, and everyone you ask will be willing to help. Disney Springs has their own missing item “hub.” Items are held here for 3 days before sending them to Central Lost and Found. If you’ve lost an item in Disney Springs, talk to them first before calling Central. This may be similar at Disneyland and Downtown Disney as well, so be sure to ASK! Our biggest mistake was not asking about this small difference. I put out an APB on our missing items, and I even tweeted the @WDWToday twitter account. They were very encouraging and helped me spread the word by re-tweeting me! Call, call, and call again. Once you’ve reached out to Lost and Found, don’t let your search die! You aren’t hurting anything by checking in once or twice a day to see if your item has turned up. Be Kind to Disney Cast Members. Finally, be kind to the Cast Members trying to help you. Graciousness and a positive attitude go a long way in getting people to want to help you. No one wants to go out of their way for a grouch! How Do Disney Magicbands Work? How Can I Stay Cool in the Heat at Disney World? 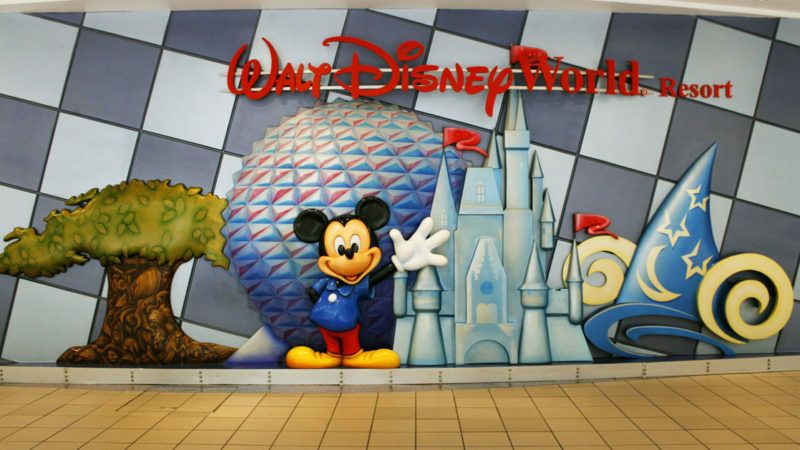 What’s Free at Disney World? What’s the Disney Dining Secret to Early Entry Into the Parks? This is a great post! It’s really important to note that Lost & Found works its way up from very local areas to the broad Theme Park Lost & Found, and that can take time. So don’t despair if something doesn’t turn up right away. If you lose something on Splash Mountain at the end of the day, it might not make it to Magic Kingdom’s main lost & found until the next day. The same thing goes for resorts – something left at the pool might not get to resort lost & found immediately. The pool hosts might have kept it in their area longer, in hopes the owner would come back for it. Thanks for your comment Natalie! You are absolutely correct in saying that it may take time for a lost item to turn up. One of my best pieces of advice is to call, call, and call again! I appreciate you reading my article. We never did find my daughter’s lost cell phone. WDW Lost & Found told us that Cast Members are instructed to turn off cell phones when they find them. That is the craziest thing I had ever heard! We were trying to call the number to locate the phone and if a Cast Member (of all people) were to find it, you’d think they would leave it on so the owner could call it and find it. My husband lost his Prius car key at Disney but did not notice until he got to his car at the airport….he had to pay a cab to get home and then we had to search the extra key bag for the spare key and drive 80 miles back to his car at the airport….we checked the hotel, the airport and shuttle and then Disneyland….yes they had found it…they are mailing it back today….we are so happy!!!!! Oh man! What an ordeal for your family! I am so happy you had a positive resolution! My son lost his camera in the Haunted Mansion ride at Disney World. We went right back to the ride to see if anyone had found it, but nobody had turned it in. So we reported it to the lost and found – we had to describe the camera as well as the last few pictures that were taken. Then we checked in with them everyday until the end of our trip. We thought it was gone forever and my poor guy was crushed. Much to our surprise, we received a package in the mail a few days after we returned home and we were shocked to find his camera inside! Someone had thankfully turned it in and they mailed it back to us, free of charge. We were so impressed, and so relieved! I just got back from Disney world all the way back to Maryland and I lost my wallet I’m not sure but I think big thunder mountain pocket, it was just yesterday, but I know it can take time. Do they take the money, gift cards, etc out to the money vault? I sure hope not but they checked there so… I’m going back May first with my family this time? I lost my Pocket with money and my ID Card Inside.. and then i sent mail to disney.. yep then they found it. I was so happy.. but only my ID Card.. and then i have to pay for Shipping cost bcause i stay in NL, and prosedure payments are i have to give them the detail of my Credit card number.. and my question is.. is that normal ? ?